Emirates unveiled the revamped Airbus 380 at the Dubai Airshow a few weeks back and made it clear that it plans to enter 2016 with a bang! 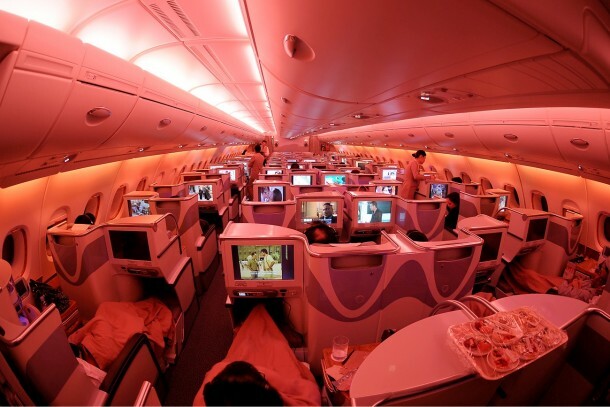 The A380 was originally supposed to cater to 517 passengers and was already known as the world’s largest passenger plane, however, owing to some remodeling of plane’s infrastructure; we have additional 98 seats in the plane! So, how do you make space for additional 98 passengers? It is quite easy actually, you just modify some class arrangements and maybe eliminate some altogether. The revamped Airbus 380 doesn’t have the 14 passenger seats in the lavish first class and has also reduced its business class down to 58 passenger seats from 76. The elimination of the first class and the 18 flatbed seats has allowed the company to impart more room in the economy class. 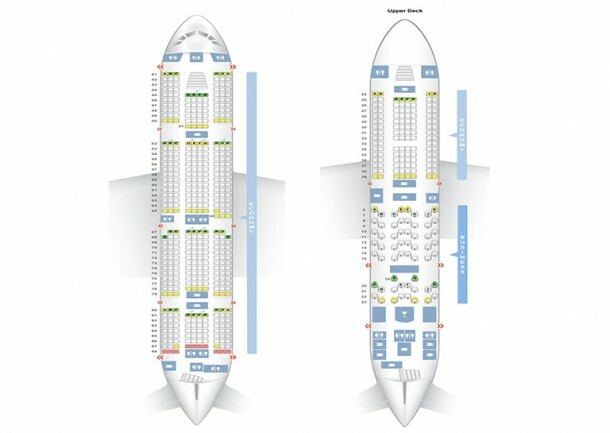 The Economy section of the new A380 now has 13 rows of 10 seats each. Those who might be prudent of flying Emirates’ Economy section after knowing this are assured that no leg room has been sacrificed in this process. The seat width has, however, lost about half an inch from the original 18” while the pitch (space between consecutive seats) has remained at 32-34”. We think it shows how committed Emirates is in tapping into the Economy market. The company’s in-flight features and entertainment still remains top-notch. The award-winning perks of flying with this airline include a list of 500 films to choose from while allowing the passengers to view the pilot’s camera footage (pilot’s view) and also be able to see the view of the ground below. So do you support this change or not? Let us know in the comments section below.